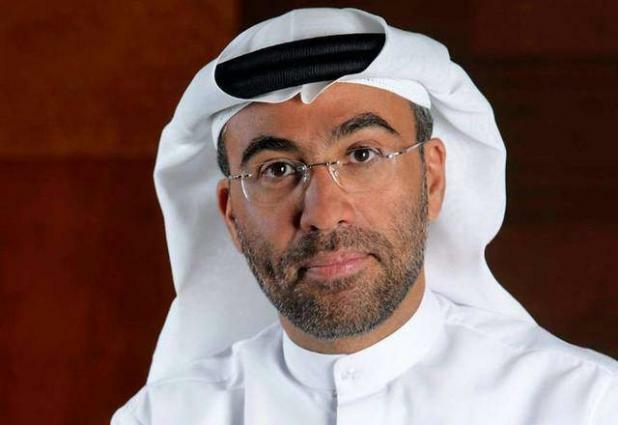 MOSCOW, (UrduPoint / Pakistan Point News / WAM - 17th Apr, 2019) The UAE participated in the fifth edition of the Arab-Russian Cooperation Forum. A ministerial level delegation, headed by Ahmed bin Ali Mohammed Al Sayegh, Minister of State, and with the attendance of Juma Mubarak Al Junaibi, UAE Ambassador to Egypt and Permanent Representative to the Arab League, took part in the event. The participants at the two-day forum, which concluded yesterday, discussed the means of promoting political and economic cooperation between Arab countries and Russia, as well as leading regional and international issues. The forum, which was organised by the Arab League, is a platform for promoting regional and international dialogue and meetings, with the aim of strengthening Arab cooperation with influential international parties and expanding the league’s coordination and joint work. The UAE hosted the previous session of the forum in 2017. The forum was attended by Sergey Lavrov, Minister of Foreign Affairs of Russia, while the Arab side was headed by Ahmed Issa Awad, Minister of Foreign Affairs and International Cooperation of Somalia, whose country is chairing the 151st session of the Arab League Ministerial Council, as well as Ahmed Aboul Gheit, Secretary-General of the Arab League. In his speech during the forum, Lavrov highlighted the importance of holding such meetings, due to the exceptional relations between Arab countries and Russia, and the coordination between both sides on leading causes of common interest, as well as their discussions on available opportunities in all areas while noting Russia’s efforts to support Arab causes, most notably the Palestinian cause. The Arab ministers of foreign affairs and heads of Arab delegations participating in the meeting praised the relations between Arab countries and Russia while affirming the importance of their close coordination. At the end of the meeting, the participants adopted the forum’s final declaration and its executive work programme for 2019 to 2021.